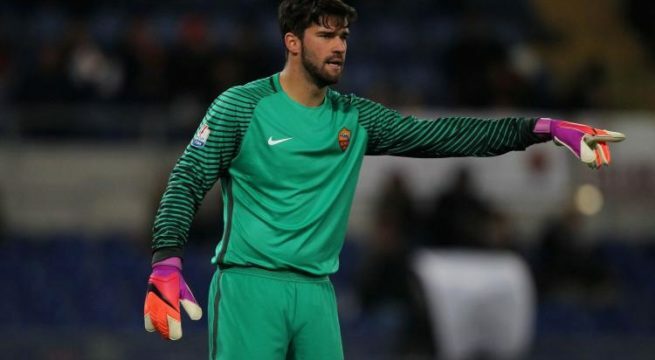 Liverpool has finally signed Roma’s Brazilian goal stopper, Alisson Becker for £67 million. With Roma and Liverpool agreeing to the terms of the deal, Becker is now expected to fly to Liverpool to finalize the deal. Confirming the move, the goalkeeper has already thanked Roma fans, telling them that it was time for a new adventure. Becker will now replace Loris Karius who joined Liverpool in 2016. Many will remember him for his awful outing during the final stages of the Champion’s league.